SEO is the most desired function in the segment of web design and development. However, to leverage the most of it, its techniques, especially at the user end have to be socially & culturally inclusive. 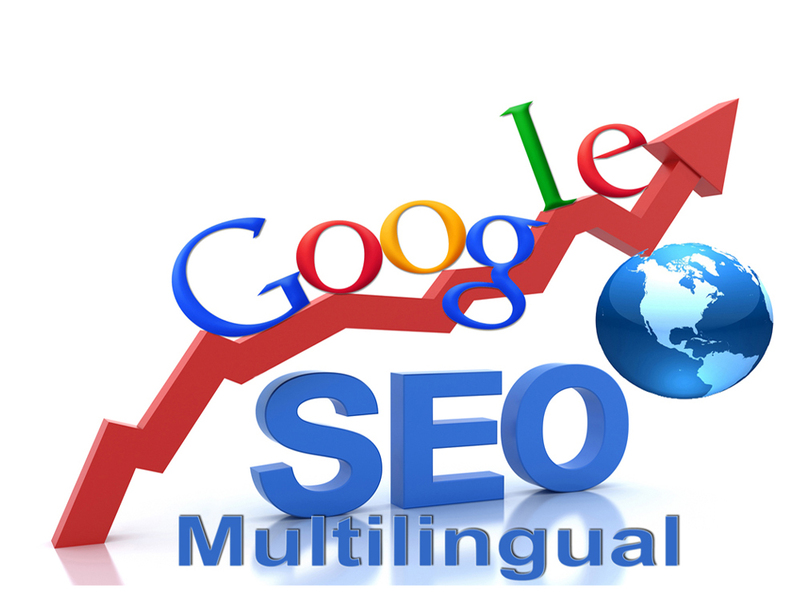 Vibrantinfomate delivers multi-lingual SEO services so that your website performs well in all the regions. The sub specializations that we touch include the ‘social’ content towards SMO and SMM and also the ORM strategies as are being executed by the web developers and we are also provide Localisation Services. Vibrantinfomate offers dedicated and custom tailored localization services that are derived from our core skills in languages translation. Our localization services and escorts are oriented towards the corporate banners that operate as MNCs and have a global footprint.